Mondays and Wednesdays in March and April, Cora will teach the “Hatha : Master Teacher” series from 5-6:15pm. (*Note – there will be a substitute teacher on March 13 and 15th, 2017). Her theme for these 8 weeks will be “Yoga for Stressful Times”. Students are not required to take all classes, but are encouraged to take as many as they can, as themes and understanding will build from week to week. This Master Class series is included in all memberships and will be priced as regular yoga classes. Please see rates for single classes, memberships, and class cards online here. Please visit Cora’s website to learn more about each of these class focus categories here. Cora is Internationally renowned as a Yoga Therapist, who works with chronic and acutely injured clients. Her workshops exponentially help you deepen your practice, your daily life and your understanding of your own body and injuries. Bring your questions, your injuries and your excitement to one or both of these workshops this April! Workshops are $55 each, or $80 when you register for both. In this workshop, you will learn how to work with your knee joint to promote longevity so that you can continue to move forward in life with stability and ease. Understand and embody the anatomy of your stabilizing anterior cruciate ligament (ACL) ligament. This ligament can tear if the knee is overused. The ACL does not heal easily and may cause further instability when injured. Take a closer look at the ACL and PCL ligaments and how they affect your standing and seated poses that you participate in during most yoga classes. Learn of other common injuries in the knee. 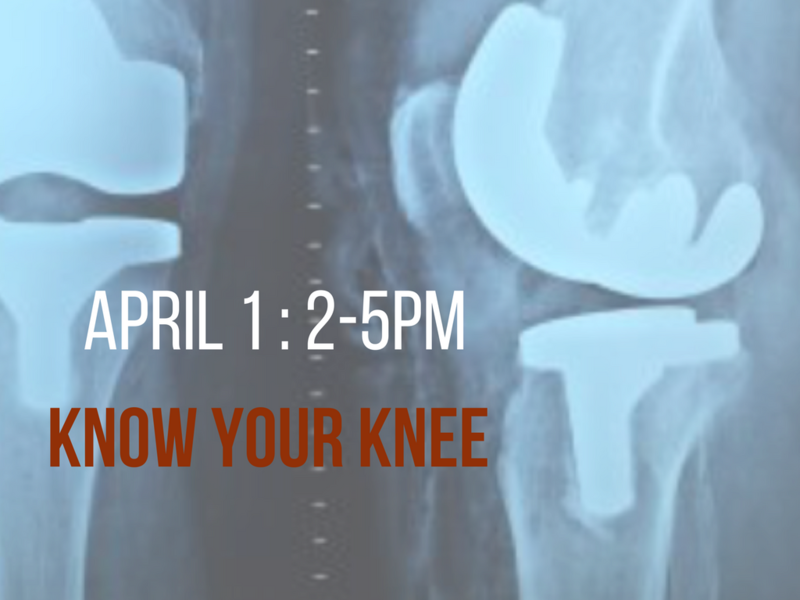 Injuries such as cartilage damage and meniscal tear.If you are presently injured, Cora will share lifelong and valuable tips on how to modify your practice with props, and how to wrap the knee in order to assist with knee recovery and injury rehabilitation. The hamstrings are a group of three muscles located in the back of the thigh. If your hamstrings are weak and tight, they’re vulnerable to strain. Daily activities don’t stretch them, and tight hamstrings can cause all kinds of problems, including lower back pain, neck pain and muscle cramps, as well as limited range of motion in hips and knees. The legs can hold on to tension, especially in a “fight or flight” situation; the hamstrings can grip as a physiological response to psychological stress. This tension moves into the tissues of the body as a hardening or bracing reaction, which can move into the mental attitudes we live in the world. This response can also set up an armor in response to challenging, complex and difficult situations. The release in the hamstrings and back body may require a deeper level of surrender, and a release past conflicts, memories, anger, or resentment. Many asanas involve extension of the hamstring and spine, and perhaps forward folds teach this best. Forward folding helps provide a feeling of sanctuary and support, which calms the brain and helps relieve stress and mild depression. They open up the back body, lengthens and strengthens hamstrings, inner legs, spinal muscles, ankles and knees. The asanas mimic the shape of the body in the womb (primary curve), providing a physiologically nurturing support, which aids in working with anxiety and grief. 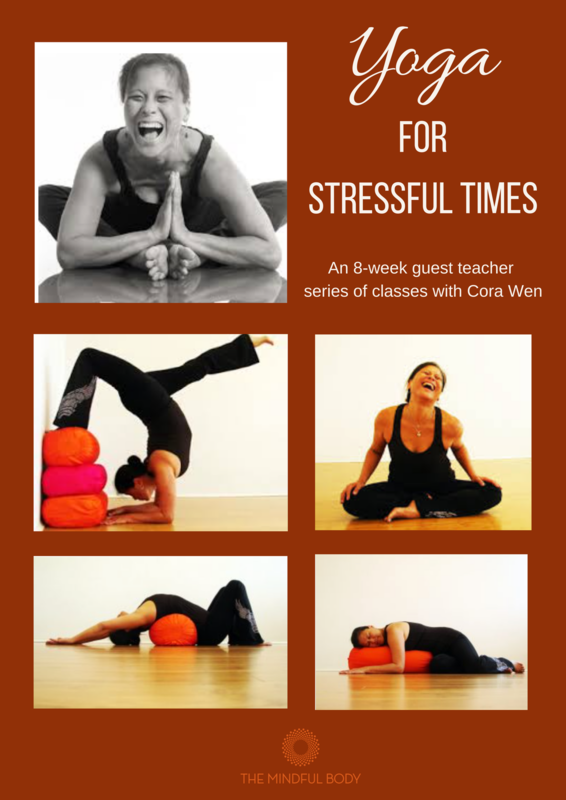 Over the past 25 years, Cora Wen has studied and taught yoga based on the teachings of the late B.K.S. Iyengar. She has apprenticed with Erich Schiffmann and assisted Rodney Yee for seven years. She assisted and traveled with Judith Hanson Lasater for 18 years, and has been mentored by Patricia Walden since the late 1990s. Cora has also studied extensively with Ramanand Patel, Manouso Manos and the Sanskrit scholars Kofi Busia and Edwin Bryant. In 2001, Cora opened Yoga Bloom – Therapeutic Yoga training, to teach others to apply yoga to persons suffering from acute and chronic disorders. 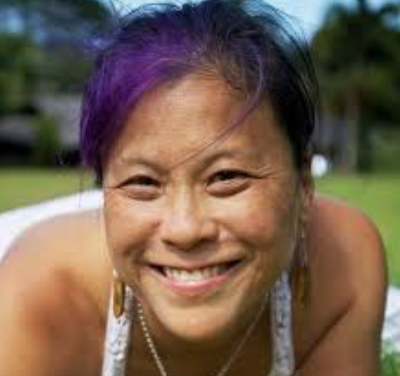 To learn more about Cora Wen, please visit her website online at www.corawen.com.